This is from Splash About’s New Collection Range! 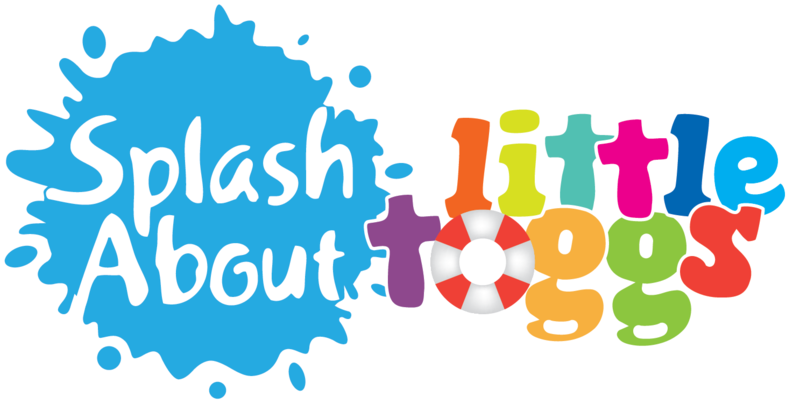 The multi award winning Splash About Happy Nappy: The BEST reusable swim nappy on the market. Recommended by all major swim schools, as it vastly minimises leaks of solids. Made from supple fabrics for a comfortable fit in a vast range colours and styles to suit all tastes. 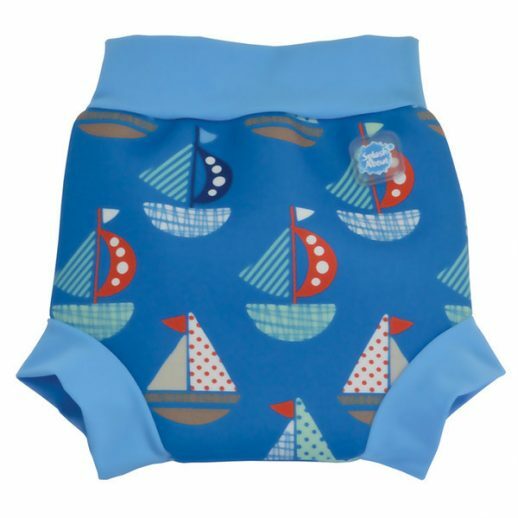 The original Splash About Happy Nappy does not need to be worn with a disposal swim nappy. There is no compromise on fabric quality and as with all our products, it is built to last. 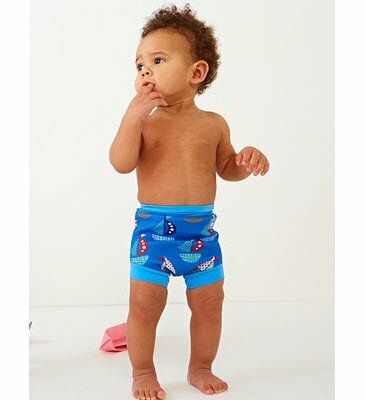 Take your baby swimming in these stylish swim pants without risk of leaking.